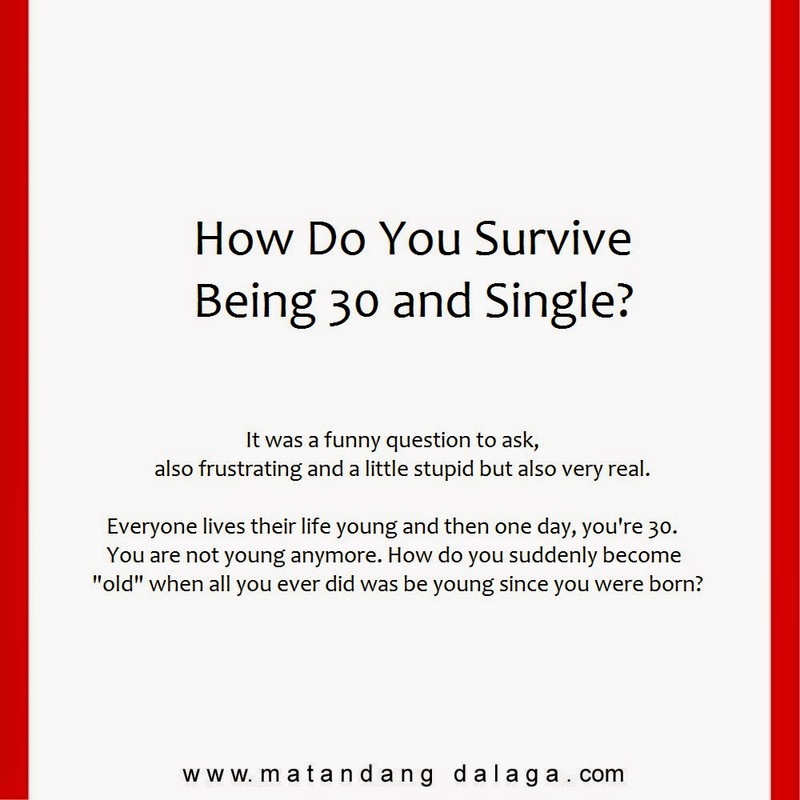 How Do You Survive Being 30 and Single? She is 4 months away from being 30 and she talks like she is approaching 70. It was a funny question to ask, also frustrating and a little stupid but also very real. Everyone lives their life young and then one day, you're 30. You are not young anymore. How do you suddenly become "old" when all you ever did was be young since you were born? I don't really remember how I felt when I turned 30. I must have been too busy working to notice or it must have been so depressing that I wiped that chapter of my life. What I do remember is the life I live following that day. What made get through spending the rest of my life being old? You have 30 years of foundation, 30 years of experience, 30 years of wisdom. The advice I would have given my high school me. 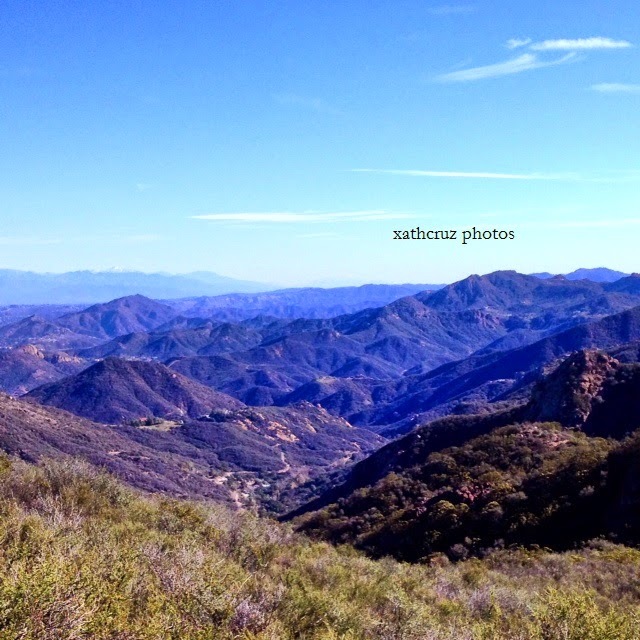 Sandstone Peak is the highest point of Santa Monica mountains at 3,111 feet. There is a view in almost all point of the trail. Two. That’s the total number of dates I have been on since I moved to the US. I am getting closer and closer to the magic 40. I have no prospects. 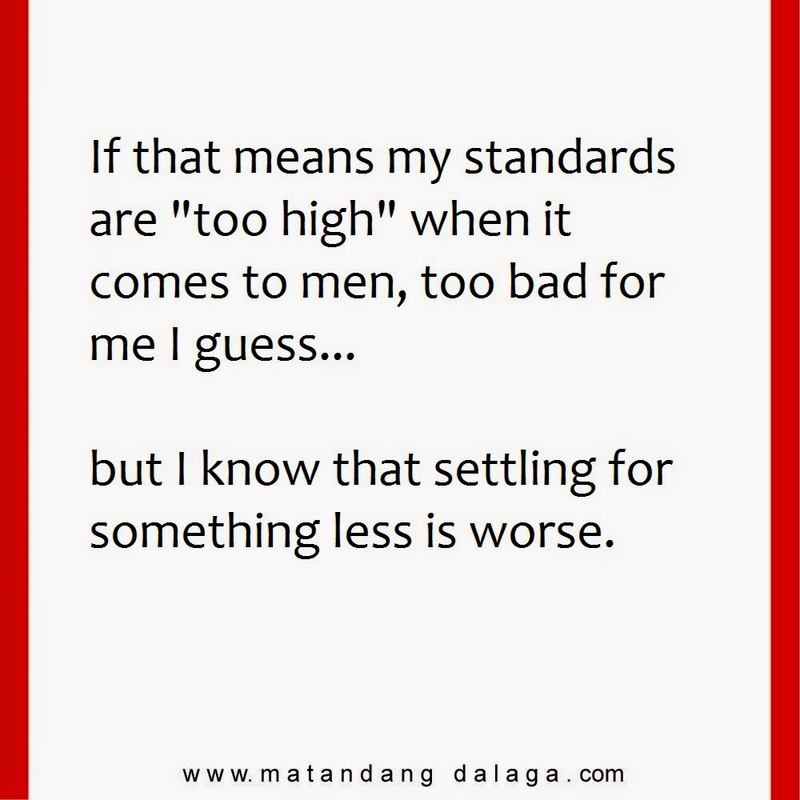 My Filipino friends are worried but almost all of them keep on telling me they can’t find me a date because my standards are so high. I don’t know where they get the idea. It was only recently that I realize what kind of relationship I want and need. I have never wanted a mansion or a Brad Pitt. I prefer simplicity. However, the sheer amount of people telling me this has prompted me to actually rethink this whole thing. His resume is a list of who’s who of the most successful investors in California (his words, not mine). He drives a great car and was born into a family that made it to the Top 20 richest Filipino families. He has an MBA and a great house.